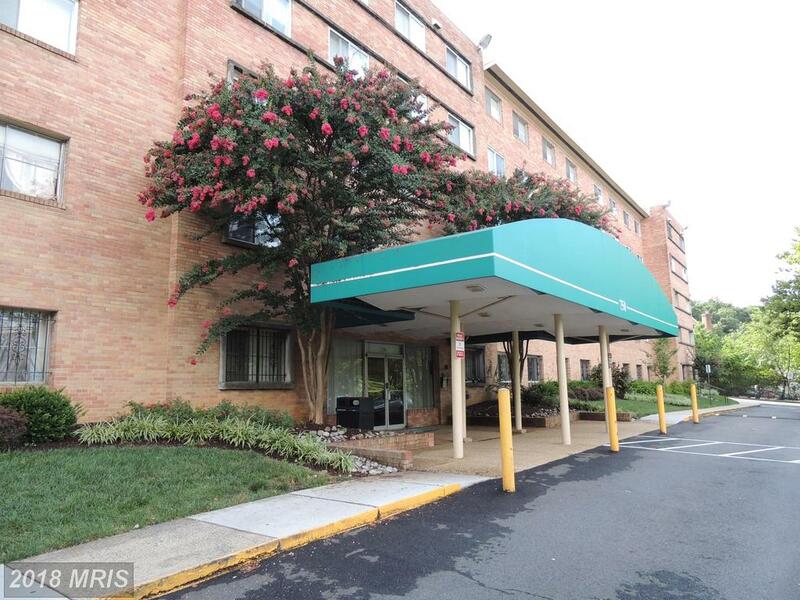 Are You Going To Buy A Garden-Style Condo At Columbia Knolls? 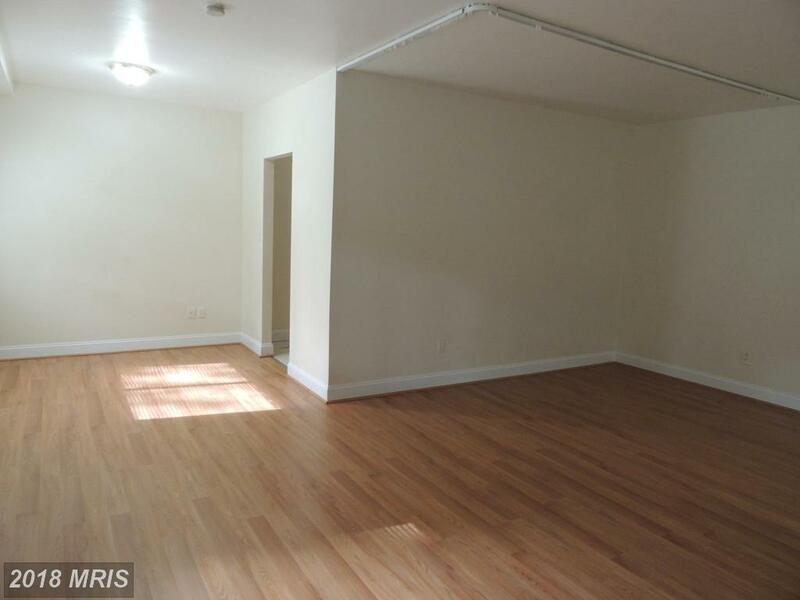 I was looking for a small residence when I found 5111 8th Rd S #402. 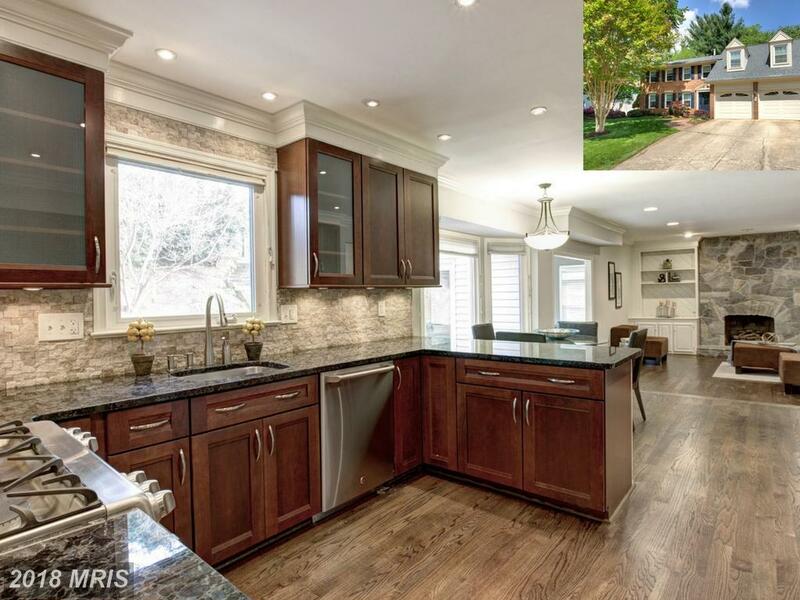 At that time the most expensive home in Columbia Knolls was listed for $170,000. 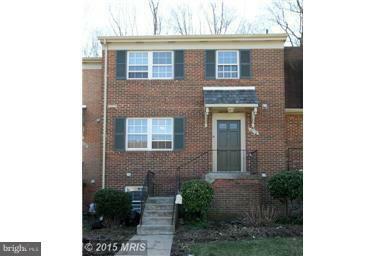 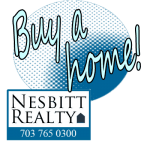 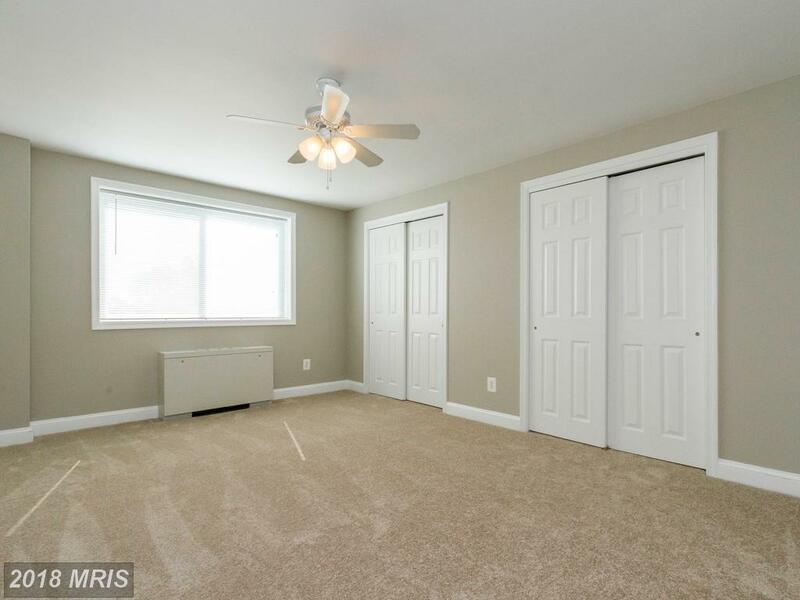 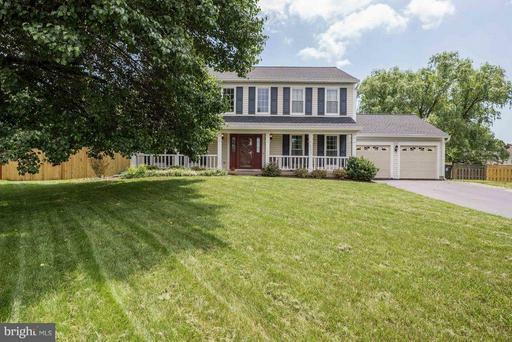 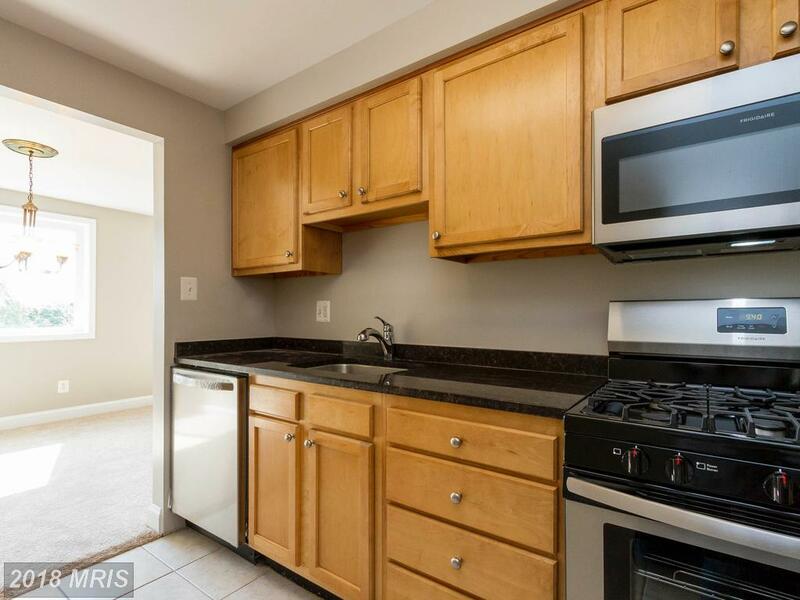 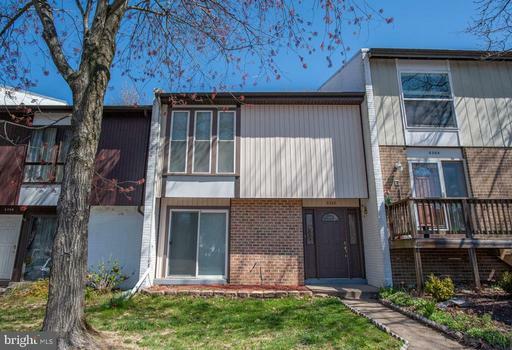 I also knew that the lowest priced home listed in Columbia Knolls was $150,000. 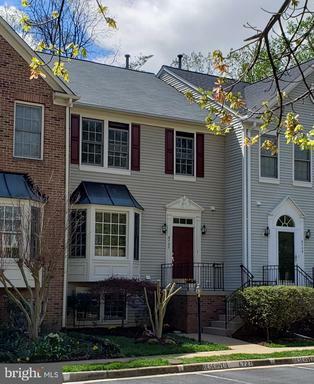 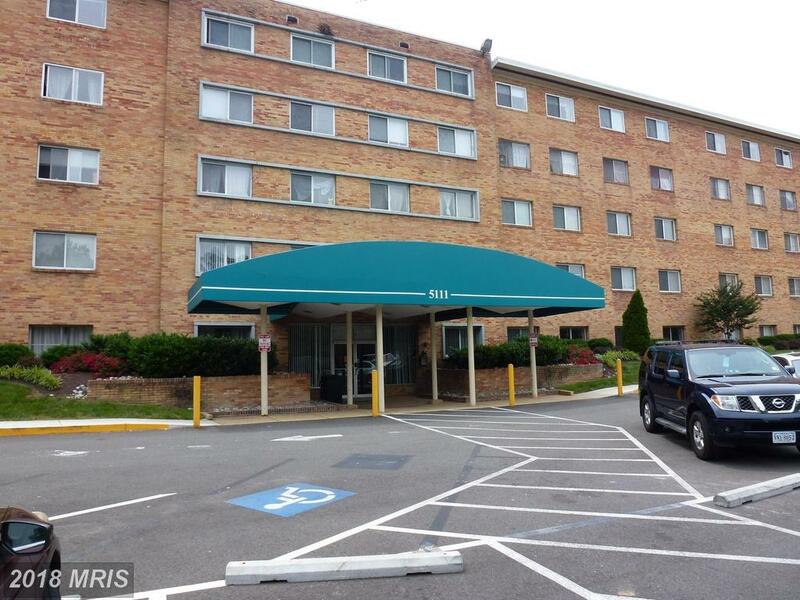 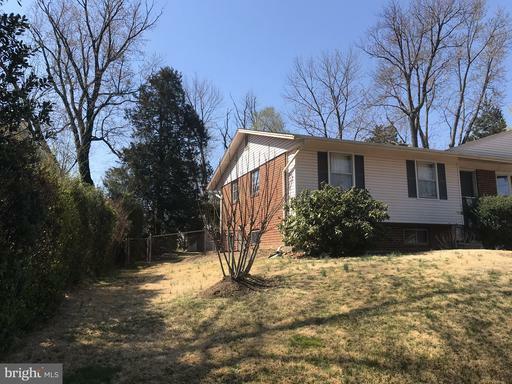 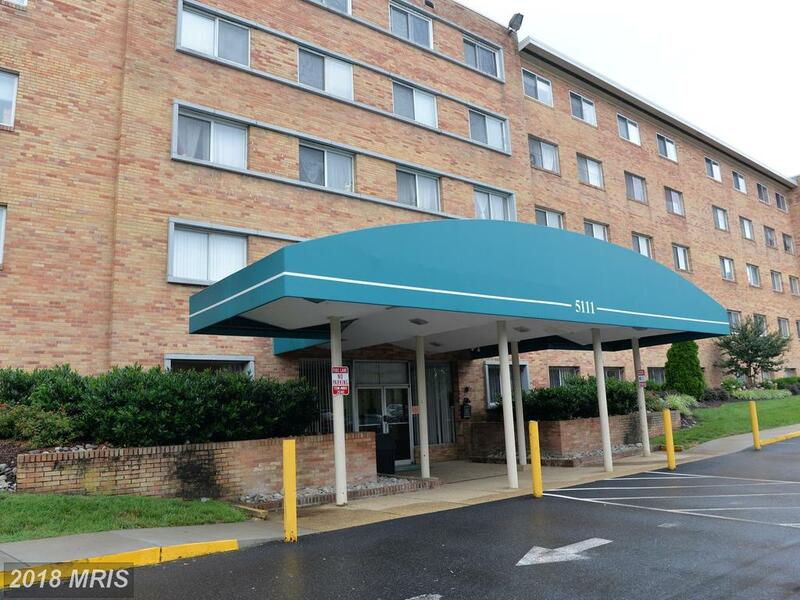 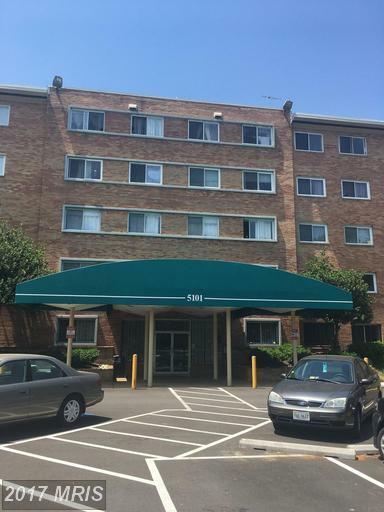 5101 8th Rd S #414 is located in Arlington County at Columbia Knolls. 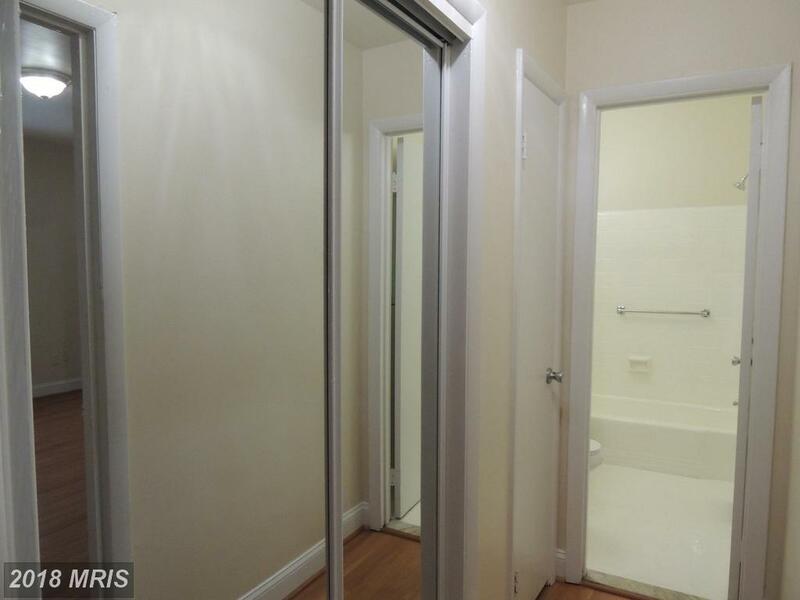 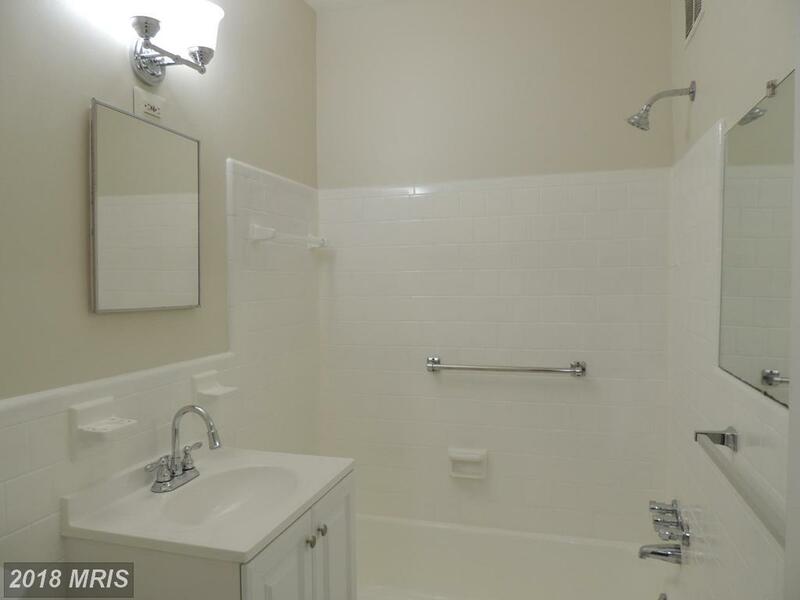 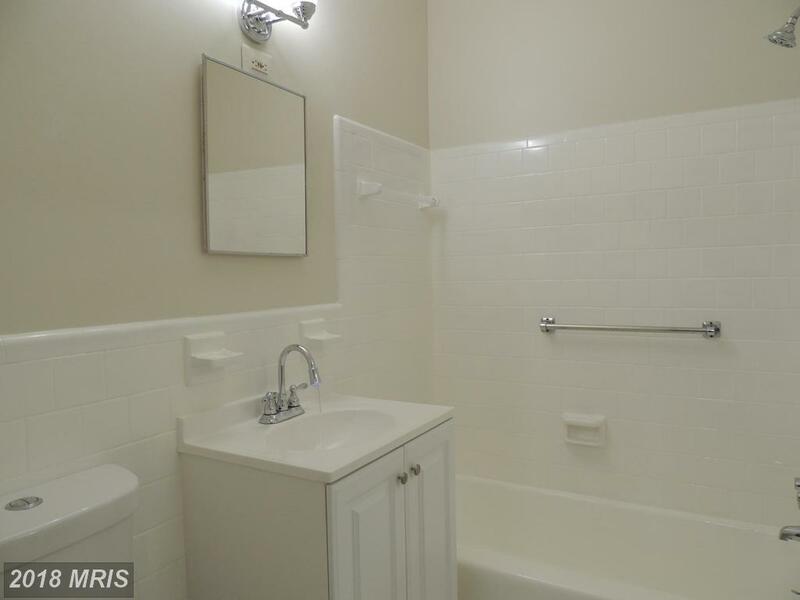 5101 8th Rd S #414 has 1 full bathrooms and 0 half bathrooms. 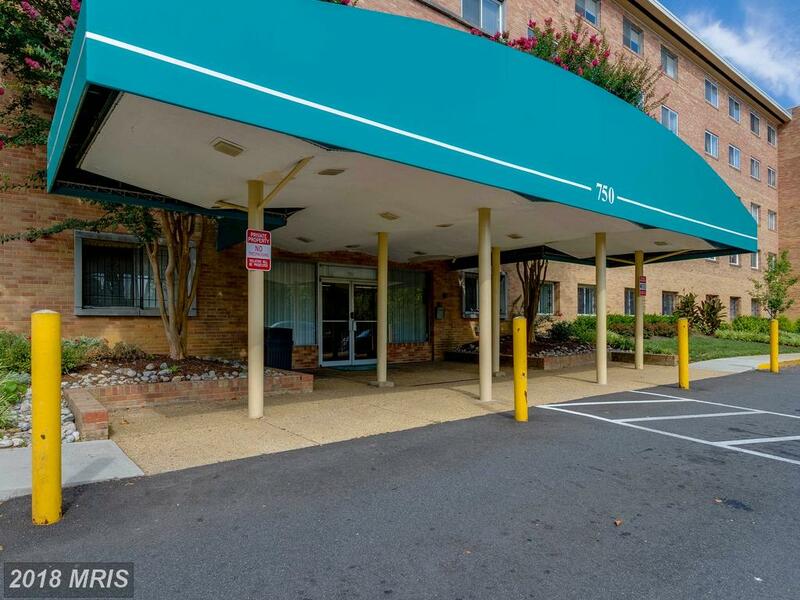 In Columbia Knolls the average days on market is 4.